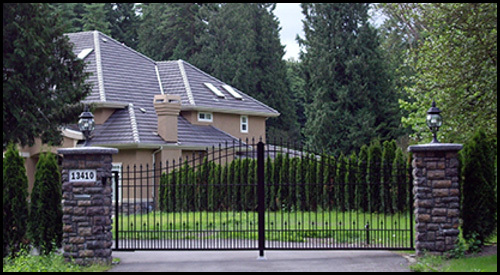 Our company is a Canadian family owned business that specialises in Ornamental Driveway Gates (steel, stainless steel and aluminum) and Fencing with over 20 years of experience. 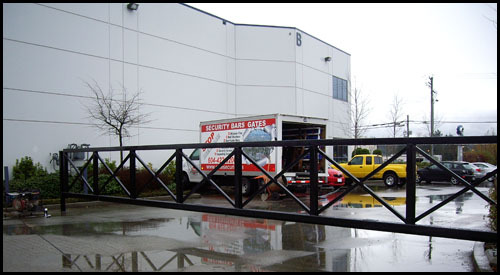 Our mission is to provide high quality gate fabrication, installation and customer service. When we arrive on site, commercial or residential we use our experience to give the customer a reliable system that will work best for the customer’s needs and budget. 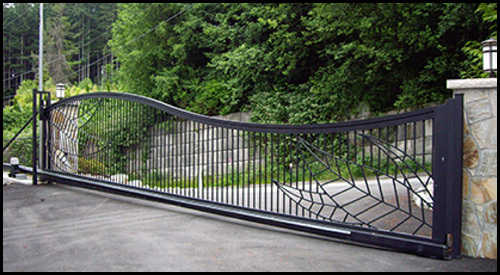 There are slide gates (track or Cantilever), Swing gates (in or out), steel posts or rock columns, designer ornamental gates or basic, Manual or automated. We coordinate the job from start to finish and ensure that the customer’s needs are met at each stage. 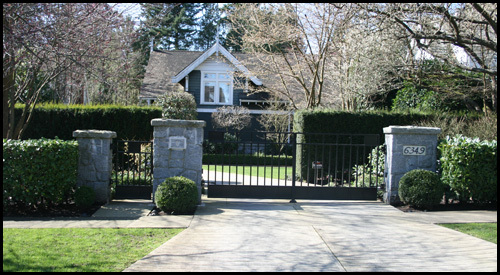 We can build any type of gate that you need, from standard basic farm gates to architectural design gates. We provide a written quotation with a breakdown of pricing for different options. Our area coverage is British Columbia. 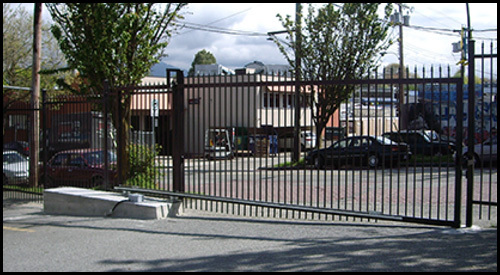 We are a one stop shop for fabrication and installation. 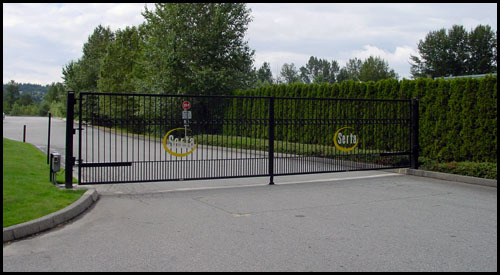 Gate fabrication, Laser Leveling, Electrical hookup, Concrete, conduit layouts and digging, Forming and installation of rock column, Gate automation.